It's probably not necessary to present Oberheim, a mythical company that has had its successes and troubles after being bought by Gibson and Viscount. 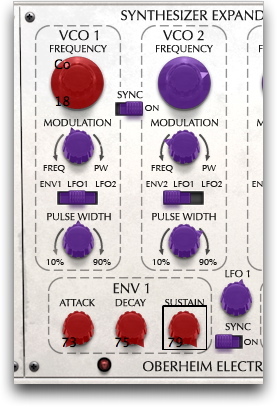 The SEM (Synthesizer Expander Module) was the first synth officially presented by its inventor in 1974. It was brought to life again in 2009 with a Patch Panel providing all 33 internal connections as mini-jacks and a Midi to CV Converter. These new features certainly gave customization ideas to Arturia: their virtual version also has many new features. 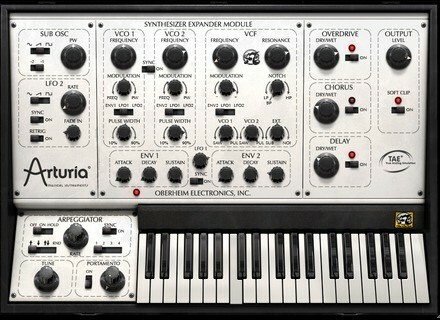 Of course, Arturia didn't limit itself to the original features of the '74 synth. They added a second LFO using the same waveforms as the Sub with a speed control plus sync and retrigger switches (retrigger = the waveform is played back from the beginning for each solo note). 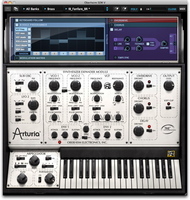 Arturia also added overdrive, chorus and delay effects as well as a master volume control and a Soft Clip button (such features have become standard in almost all plug-ins...). 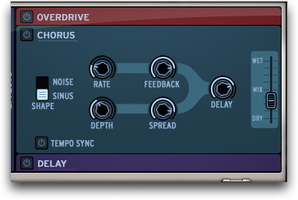 Don't forget to disable the effects from time to time in order to hear the real sound of the synth. The last special feature added by Arturia is the Modulation section including three modules separately switchable. This section is hidden in the closable control panel. 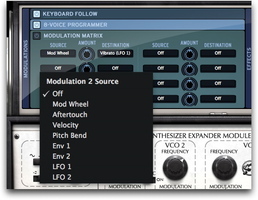 You also get a very clever and convenient Keyboard Follow feature we would love to see in other synths. In the following sample, you'll hear the C-scale over two octaves played upwards/downwards and triggering different settings in random mode, then in forward/backward mode. ... a Hancock/Zawinul-like brass section. 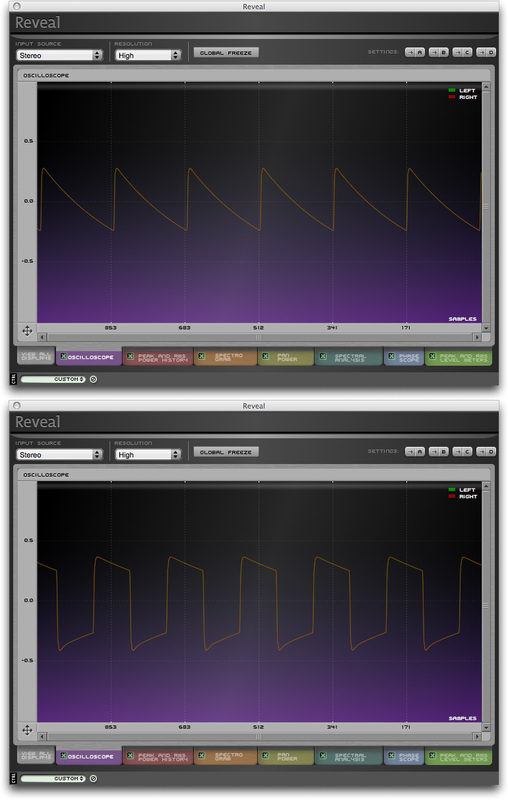 Below, you'll hear typical filter sweeps, fast envelopes, typical soft pads, rotating voices, etc. Let's be clear: I have no '74 SEM in my studio. So a one-to-one comparison is impossible. I have only my memories of when I played the instrument and the many records where it is used... Therefor, it would make no sense to say this plug-in is an exact and faithful copy of the original. 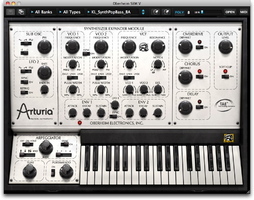 However, the virtual synth does share many things with the original synth: the features, the spirit, the typical Oberheim sound (soft filter clearly different from Roland and Moog filters). In short, don't hesitate to add this tool to your synth library if you're looking for SEM sound. 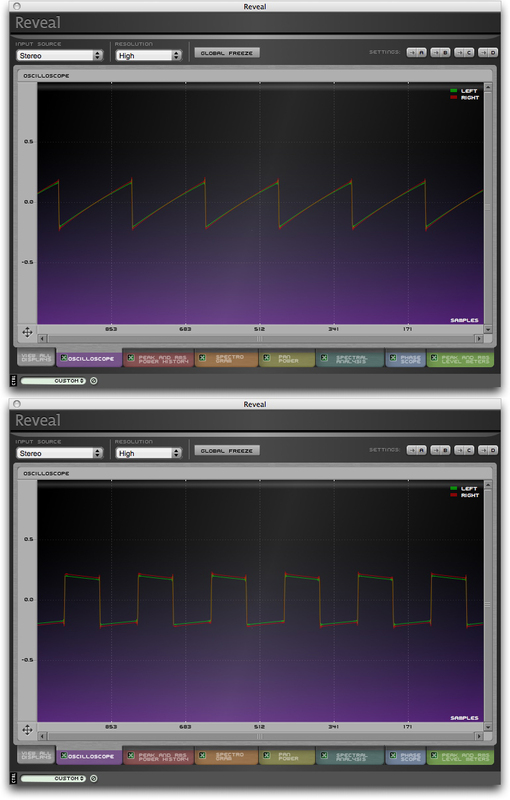 However, we also found a few problems: the envelopes/effects extend to the next preset, audible steps in some modulations. But considering the huge possibilities, the sound and the wonderful modulation section, we can only praise the quality of this synth. The ease-of-use, that doesn't limit the sound possibilities, makes it the ideal tool to start in the world of sound synthesis.